Rainbow Farm General Store & Hemp Gift Shop! Hemp Gift Store & Smoke World. Espresso Bar and snacks, pool tables, darts, games, videos, & good company. With LIVE MUSIC every Friday and Saturday nights from 9:00 to 12:00.
and Noon till Midnight on Fridays and Saturdays. We thank you for helping us keep The Joint alcohol free. THE JOINT COFFEESHOP at Rainbow Farm is now featuring entertainment on weekends. Check out this weeks schedule and bring your friends on down to hang out at the Joint. All has been going well at the Joint with our new winter schedule and entertainment lineup on weekends. Even the weekdays have been taking off great. 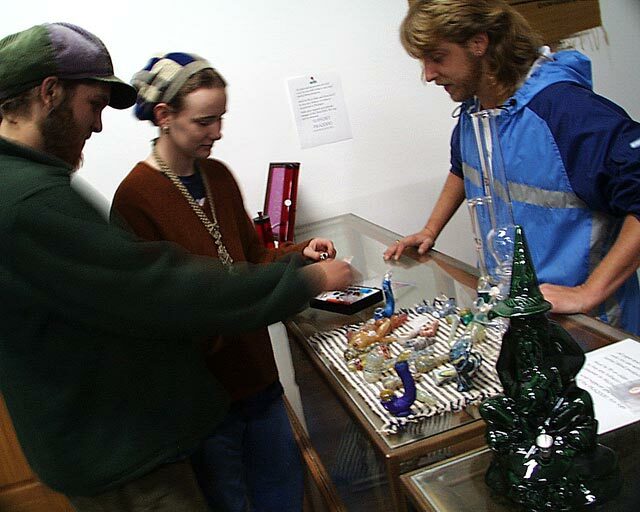 Hemp gift store and see what all the talk is about. The store is located on the Rainbow Farm Campground. 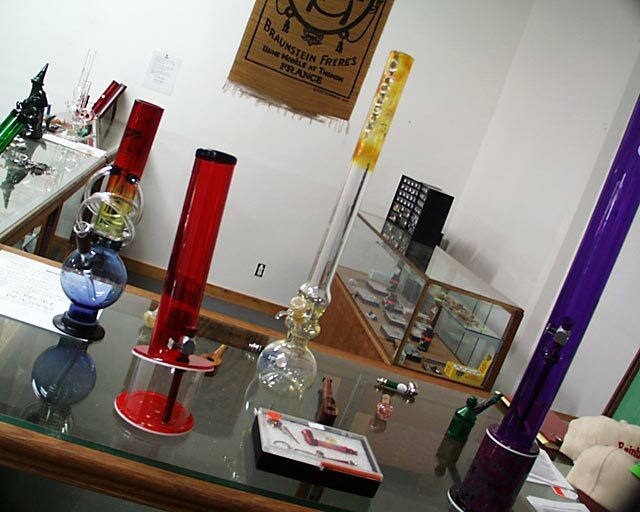 Stop in and check out the all new Smoking Products! experienced staff help you make the right selection. *We also carry a large selection of repair kits and parts. with tobacco and legal herbal blend products. buy any tobacco or tobacco accessories in Michigan.